Owning a car is always a matter of pride for any person. A car is not only a convenient means of transport but also a status symbol sometimes. However, with changing times and needs, taking a loan or paying cash isn’t the only options when looking for a car. You can also easily get a car on lease, without the hassles that come with the purchase of a new vehicle. Leasing a car has become a popular alternative to owning a vehicle these days. Even when you need a car, you may not be ready to handle the challenges that come with owning and maintaining a vehicle. This is when leading a car is beneficial. To put it simply, when you lease a car, you pay only for the period you drive the car, ranging from a few weeks to a few months. When you purchase a car, you take out a loan and end up paying huge interests for a number of years. 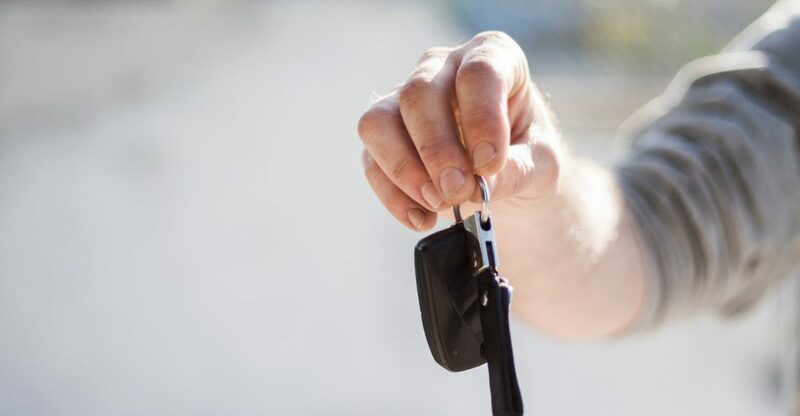 If you are recent grad, a college student, or someone who needs a car only for a short time, leasing a car is a good – and less expensive – option. Usually, when you lease a car, you can be sure that the vehicle is covered by the manufacturer’s warranty, and may include free oil changes and other maintenance costs. You can lease expensive, high-end cars that you might not have been able to purchase. 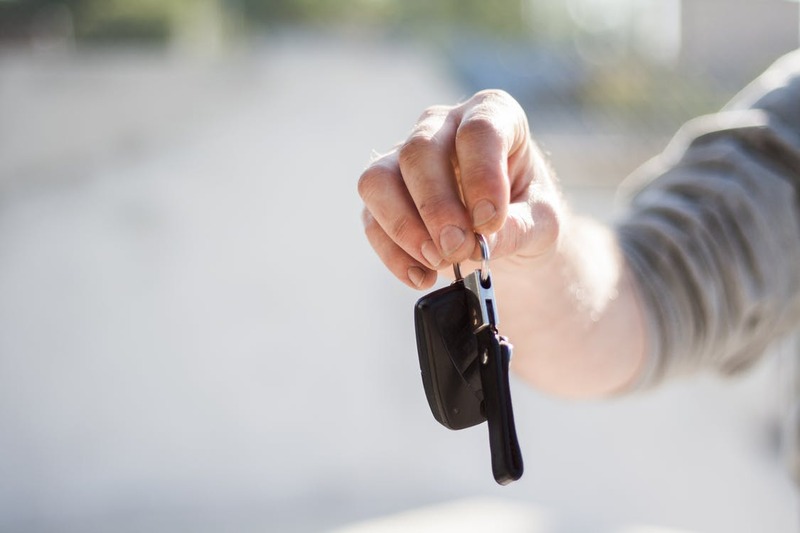 With a car lease, you don’t have to worry about the maintenance of the vehicle or the hassle of finding a buyer when you want to get something new. When you are done with the vehicle, you simply return it to the dealership. When you buy a car, you get to own it. You get to drive it any way you want, without worrying about returning it after some time. When you lease a car, you have to keep paying for it as long as you keep the car, but when you buy a car, it belongs to you the moment your loan is paid off. There are no mileage restrictions, and no other costs other than gas and basic maintenance costs. You can also sell it off when you like. Both leasing and buying are good options, depending on what you can afford and how long you want to keep the vehicle. Before making the leap, consider your budget, lifestyle, and needs to decide the best option for yourself. Give us a call at 631-446-4455 when you are ready to save thousands on your next car. We think you will end up as one of our satisfied customers.